Autumn has been traditionally known as the time of harvest. Farmers collect crops and animals start to prepare for the cold by storing food or fat for the upcoming Winter. It’s a strange season which can carry with it many feelings. While it is a time of abundance, it is also a time to learn to let go. So how best can we reap from this Season? Autumn is great for a variety of fruits and vegetables such as apples, avocados, beetroot, figs, eggplant, mushrooms, pear, pomegranates, pumpkin and sweet potato. Likewise, olives, quinces, horseradish and brussels sprouts will also be readily available. Later in the season, oranges, lemons and mandarins will also be at their best. Here are some great recipes to try. After the busy-ness of Spring and Summer, take a minute to slow down and make time to self-reflect and be grateful for all you have and have achieved. It’s a great time to finish up projects started in Summer or the year before and to acknowledge what you’ve accomplished in the past 12 months. As the leaves turn to rust and fall from their heights, so too will there be a change in our natural rhythm of life. Many a poet has romanticised death with the spirit of Autumn – so use this time to get rid of possessions, thoughts, behaviours or attitudes that no longer serve you and start to implement new habits for the coming year. Think of squirrels storing nuts for the Winter! Like our furry, feathered or scaly friends, it’s time to adapt for the coming months. Prepare for the cooler weather and keep yourself healthy by eating well and rugging up. Think soups, broths and roasts. Keep your head, neck, feet and hands warm and replace that Summer doona with extra blankets at night so that you can get plenty of rest to keep your immune system functioning optimally. 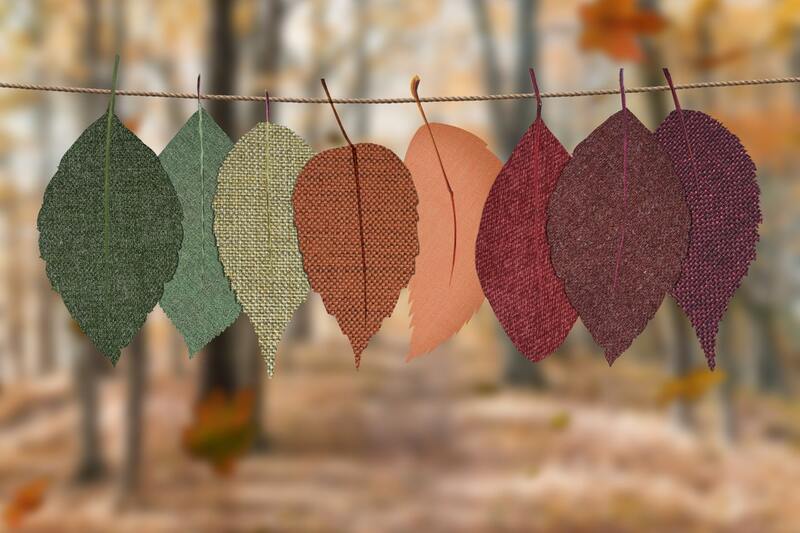 In Traditional Chinese Medicine, Autumn is associated with the lungs. Breathing is something that we do not have to think about. The fact is, however, that there are so many people who don’t know how to breathe properly or how to use the full capacity of their lungs. Many people shallow breathe and use only the upper third of their lungs. Here is an easy exercise to help utilise your lungs better. I recommend that you do this outside in the fresh air! Diaphragmatic breathing is a technique that can help to stimulate the vagus nerve and help to lower stress responses in the body. All you have to do, is take in a very slow breath. Count slowly to 4 as you breathe in through your nose. Visualise filling your lungs all the way from the top to the bottom so that your belly moves out at the end to take in every last bit of air. Pause for 4, and then let it out even slower, for a count of 7 through your mouth. To help expel the breath, use your diaphragm to squeeze it all out. Repeat this three times if you are super stressed or if you are a beginner. When this feels comfortable, you can repeat for up to 5 – 10 minutes, 1-4 times a day. If you would like to know more about vagus breathing, I recommend booking in a session with Sandra or one of our other experienced therapists. I hope that you have enjoyed our little article on Autumn and our Top 5 Tips. Please feel free to email us if you have any questions or if you would like to make a booking.